Basham, Ringe y Correa is a full service law firm with strong presence in Latin America. 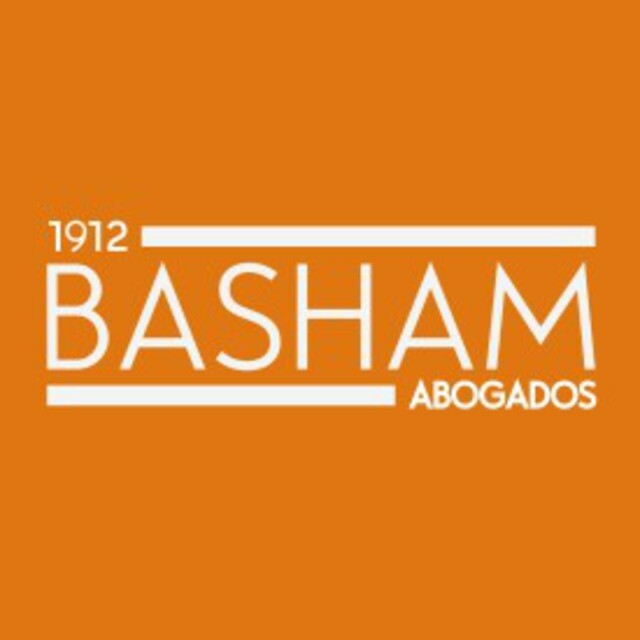 Basham established in Mexico in 1912, has more than 100 years of experience assisting clients in doing business throughout Mexico and abroad. The firm’s clients include financial institutions, individuals, medium-sized companies and prominent international corporations, such as the The Coca-Cola Company, The Walt Disney Company, Diageo, Old Navy, GAP, Dreamworks, America Movil, Kia Motors, Sherwin Williams, Goodyear Tiger, Crossfit, among others. The intellectual property practice group of Basham is one of the largest and most important in Mexico and is dedicated to the protection of some of the world’s most famous trademarks, patents and copyright. The firm provides legal assistance in connection with patents, industrial models and designs, trademarks and names, slogans, copyright, and all other related legal matters. The firm’s IP services are very broad and encompass all aspects including developing strategies, advising on tax issues, carrying out civil, administrative and criminal litigation, and developing measures to protect IP rights and prevent piracy. We operate in the Spanish, English, French, German, Portuguese and Chinese languages.